The smart choice for Lowcountry South Carolina homeowners and businesses looking for low lifetime cost and limitless design and application options. 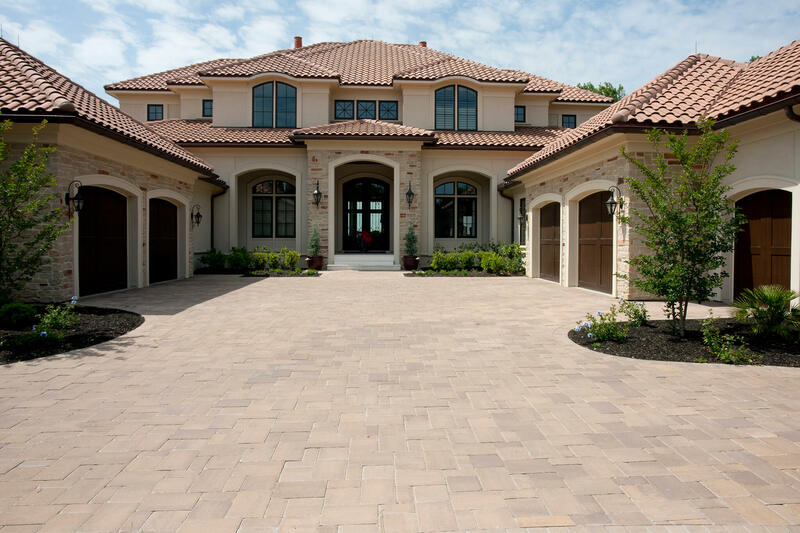 Contact us today to learn more and for your free paver installation estimate. 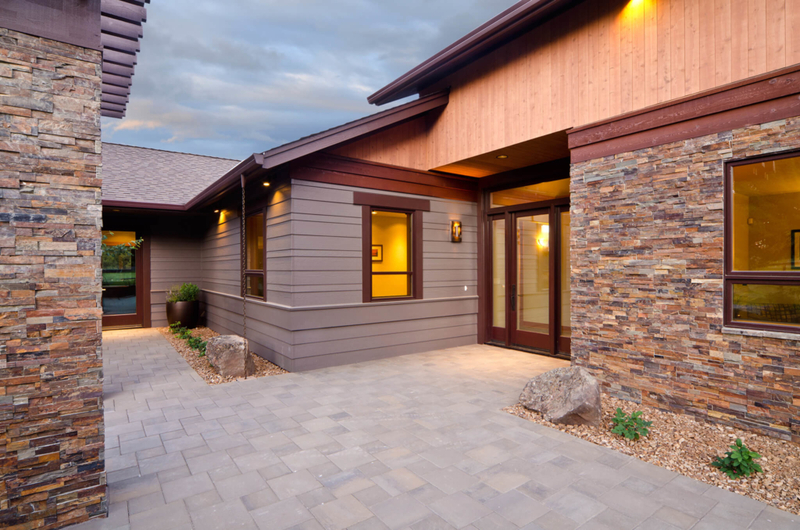 Homeowners, builders, and architects agree that interlocking concrete pavers have a low lifetime cost. 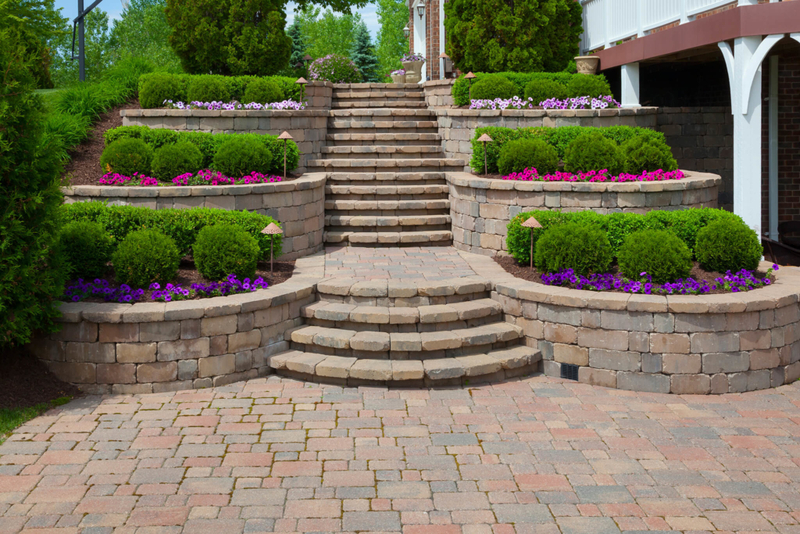 Our products compliment any landscape while adding beauty to both new and existing homes. 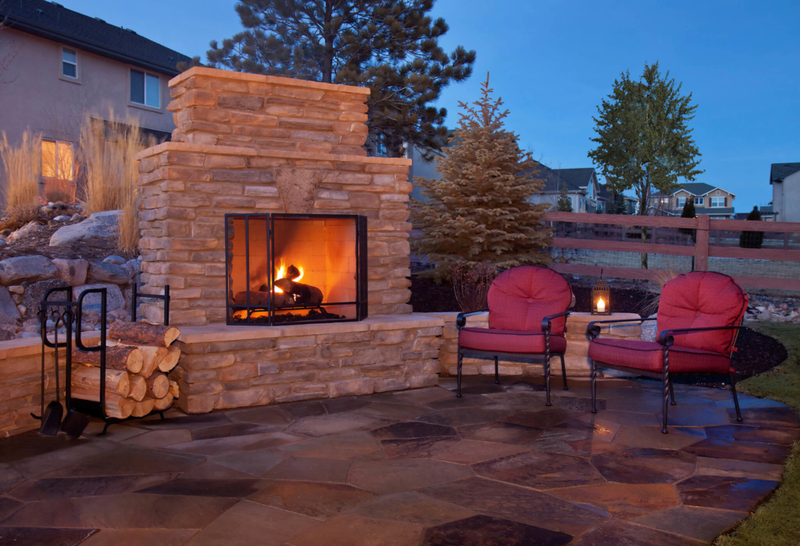 Pavers enhance both the aesthetics and value of both residential and commercial properties. 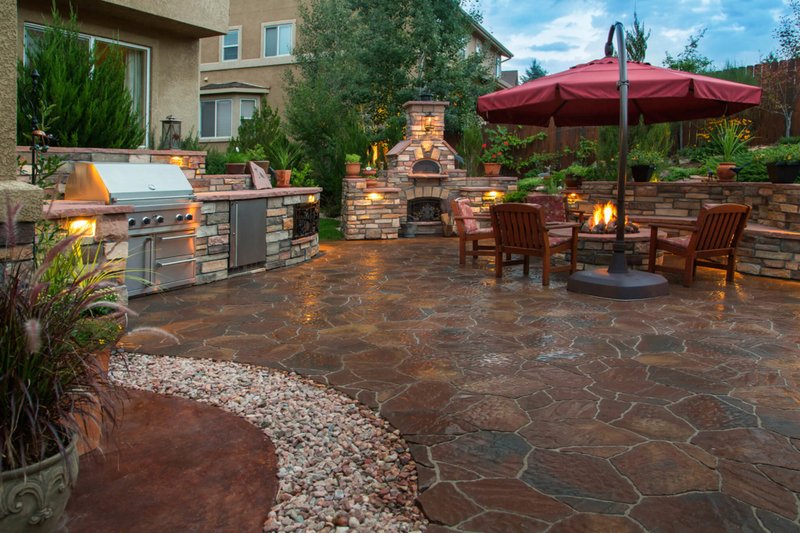 Pavers are extremely durable. They have higher psi (pounds per square inch) strength than concrete and asphalt allowing them to withstand years of abuse and last for generations. And unlike monolithic concrete surfaces and stamped concrete, pavers allow for expansion and contraction without producing surface cracks. 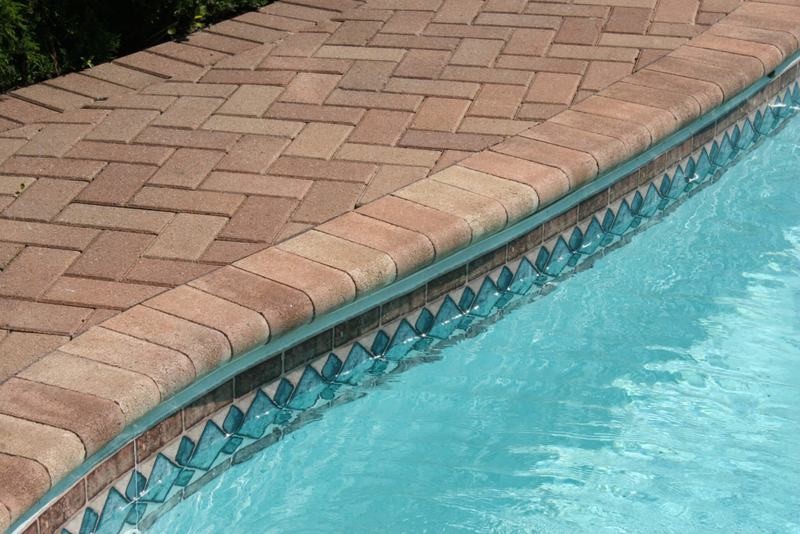 Offering a versatility and variety unmatched in other materials, concrete pavers come in a wide selection of colors, textures and shapes to make virtually any design concept possible for commercial and residential applications like driveways, retaining walls, pool decks, outdoor kitchens, entryways and more. This custom design flexibility means paver installations can compliment and enhance any existing landscaping and property design style. 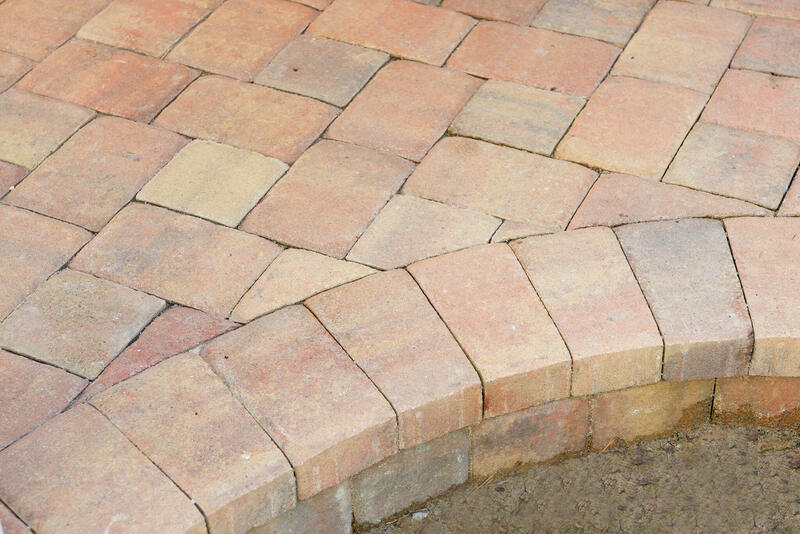 Pavers are low-maintenance and easy to clean. 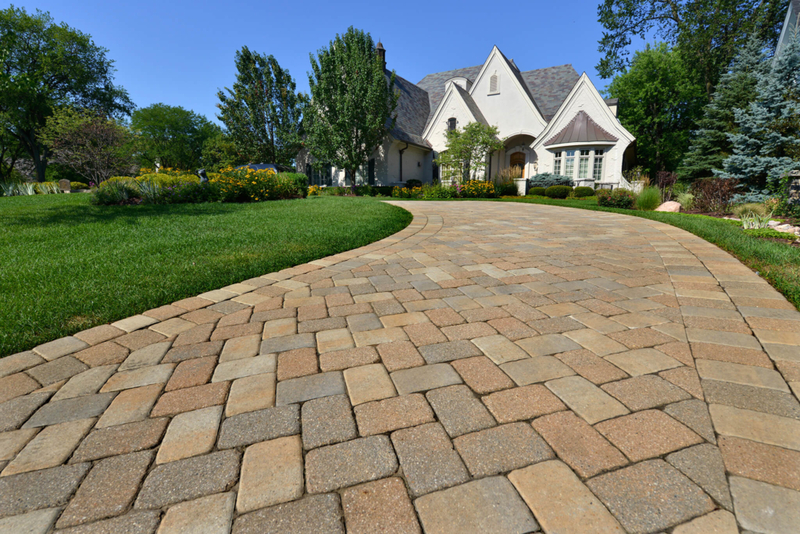 And because individual pavers are easily replaced, they offer inexpensive repair options compared to other paving products such as asphalt, poured concrete, and stamped concrete. 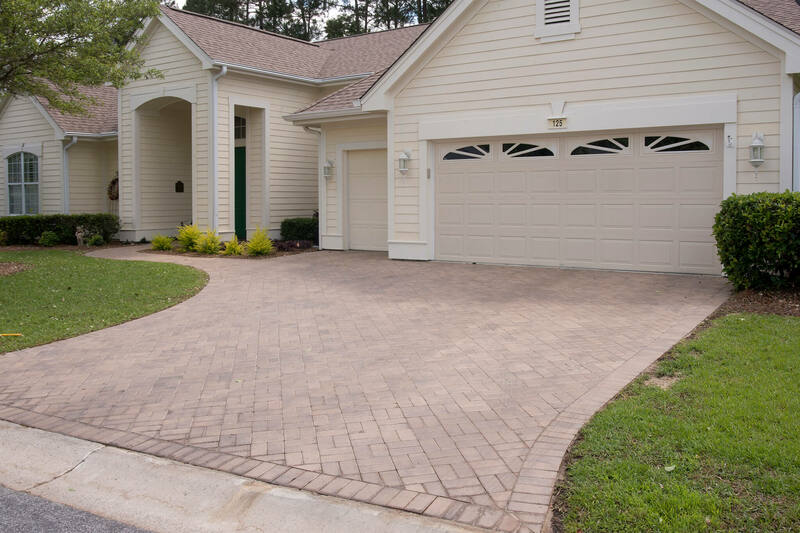 No more oil stains on your driveway or ugly cracks on your walkways and pool decks – interlocking concrete pavers are the low-maintenance and easy-to-repair choice for homeowners and commercial properties. Looking for design inspiration for your next paver project? 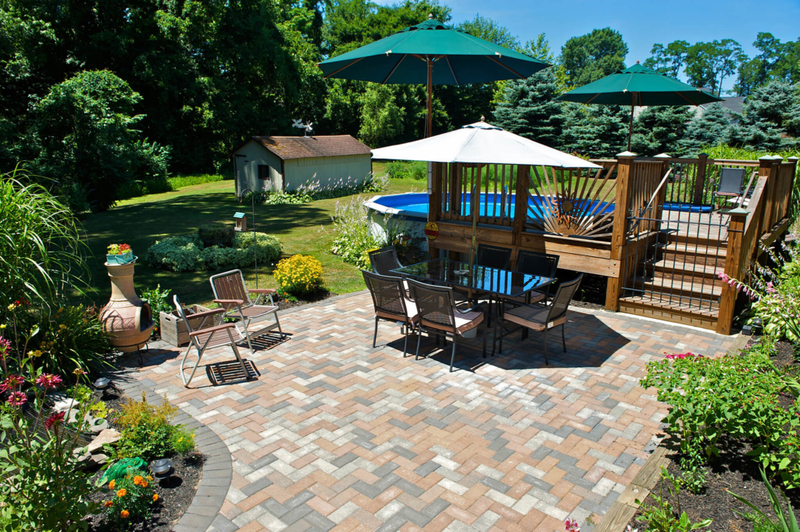 Take your time browsing our paver portfolio below. If you have any questions or would like to schedule a time for us to meet and put together a free estimate on your next residential or commercial paver project, please do not hesitate to contact us. 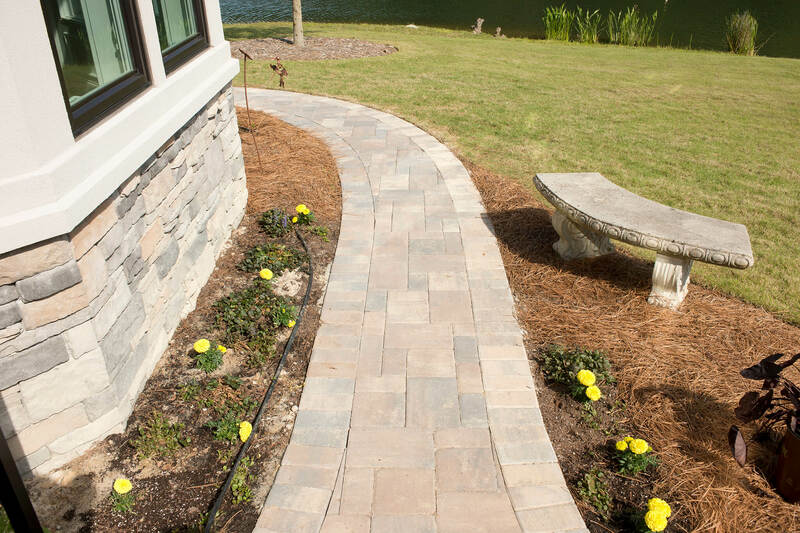 Delivering 100% satisfaction and a best price guarantee to homeowners in Hilton Head, Bluffton and the surrounding areas of South Carolina for over 10 years, Quality Hardscapes & Porch Masters is your go-to Lowcountry company for paver installation projects. 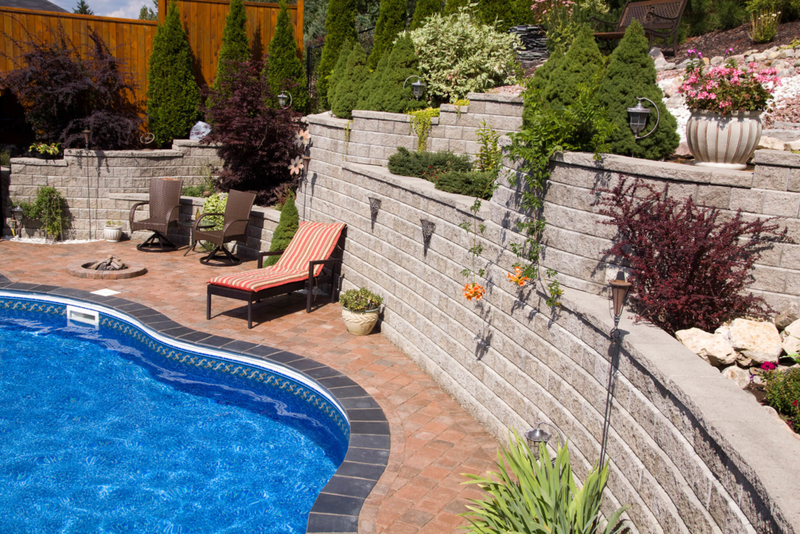 We look forward to serving you on your next commercial or residential hardscape project. Contact us today for your free estimate and make sure to ask about our Best Price Guarantee! Quality Hardscapes & Porch Masters offers a 5-year warranty on workmanship. 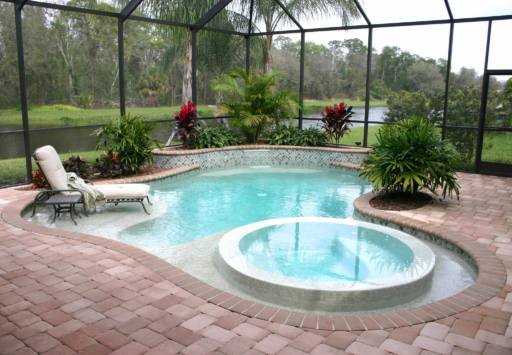 Lowcountry Pavers has a 25-Year Guarantee on the structural integrity. 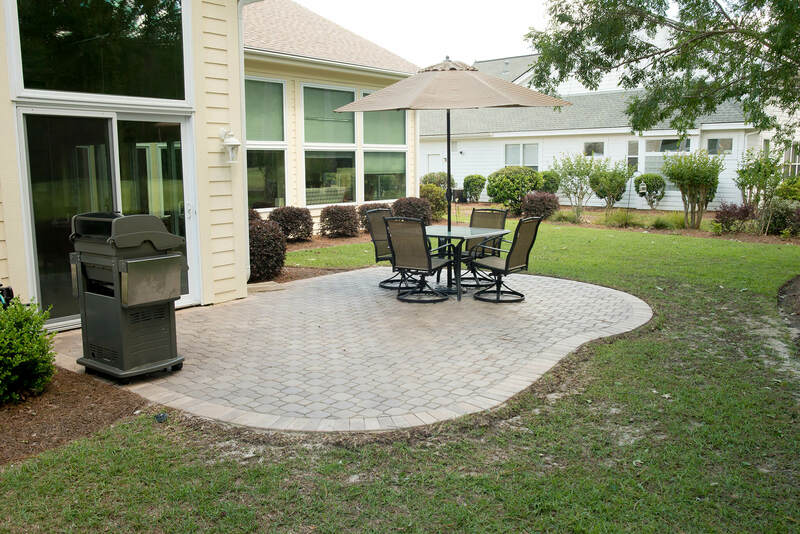 Any material that proves to be defective beyond normal wear and tear will be replaced by Lowcountry Pavers. Our experienced team members have the knowledge and expertise to help with all your project needs – from the design stage to successful project completion. Our installers are ICPI certified concrete paver installers dedicated to quality installation standards and on-going education in their professional field. 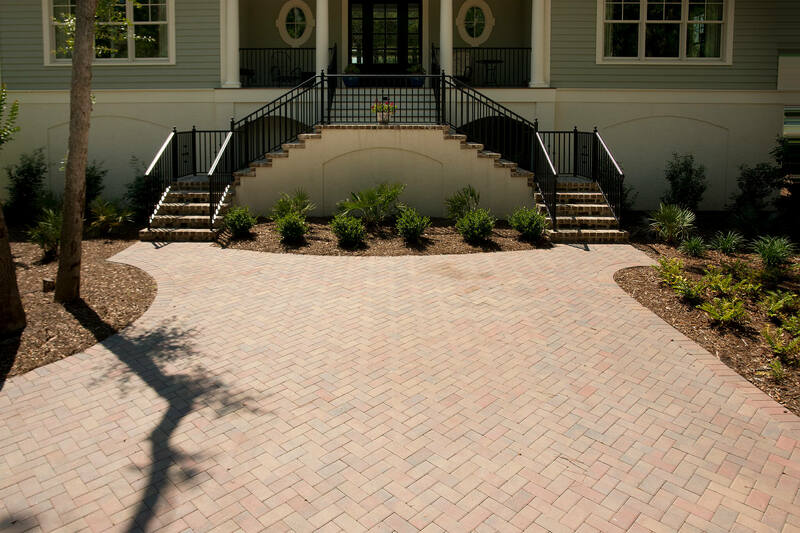 Our company is also a Lowcountry Paver Certified Installer (LPCI). Every project comes with our promise that we will deliver the highest quality workmanship and not leave until you are 100% completely satisfied with your end result. We can make this promise because we never subcontract our work out to other companies. 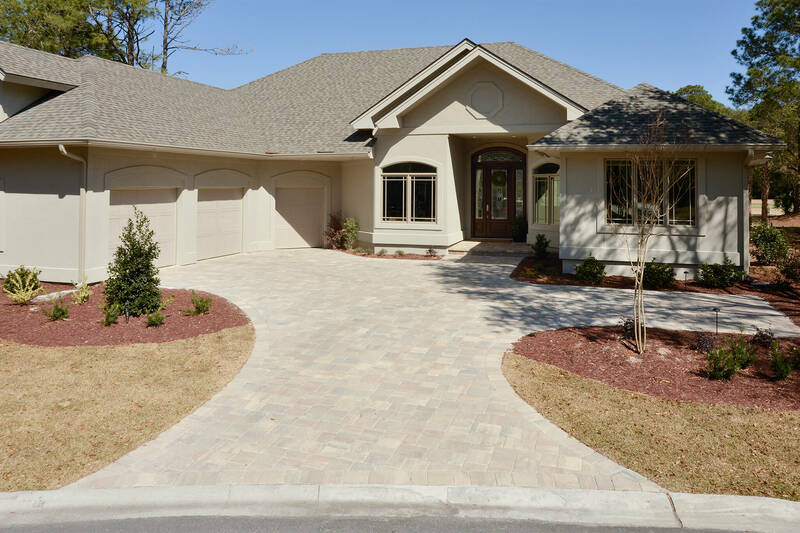 Your interlocking concrete paver project will be completed – from beginning to end – by the same team of certified installers which means our high standard of quality will be consistent throughout your paver installation project. 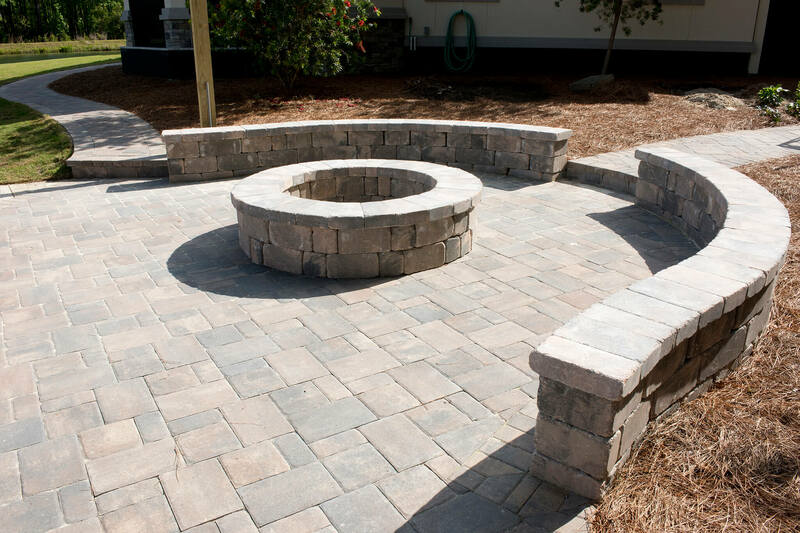 Every interlocking paver project comes with our Best Price Guarantee and a set contract price for completing the project with payment amounts and due dates, so there are never any surprises for the customer. We never, however, sacrifice quality for for cost. 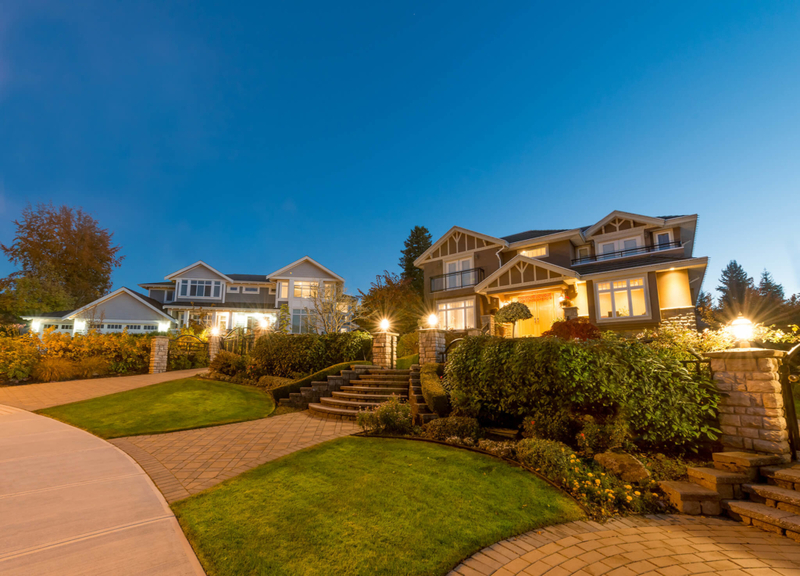 Our turnkey project pricing structure is designed to ensure that we are very competitive while offering the consistent quality of a fully licensed company with highly skilled and certified paver installation crews. 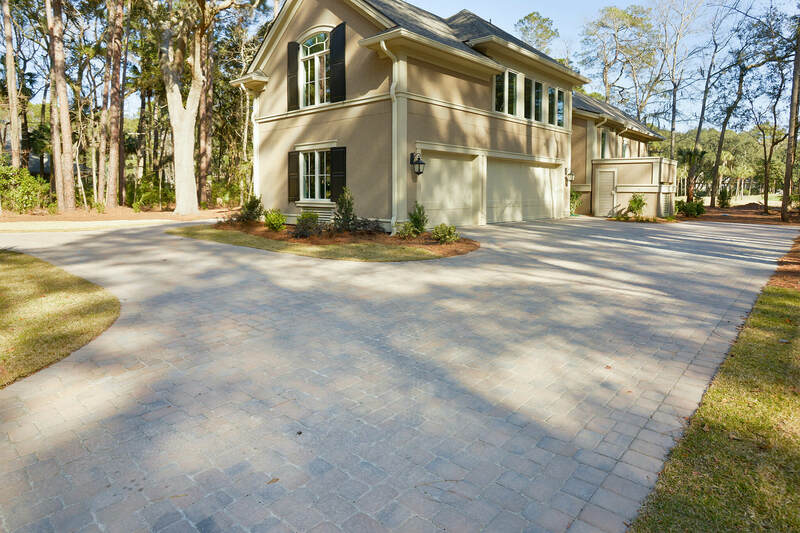 For more than ten years, our team of professional, ICPI certified and LPCI certified concrete paver installers have successfully completed a wide-range of hardscaping installations in Bluffton, Hilton Head Island, the surrounding South Carolina Lowcountry and Savannah, Georgia. 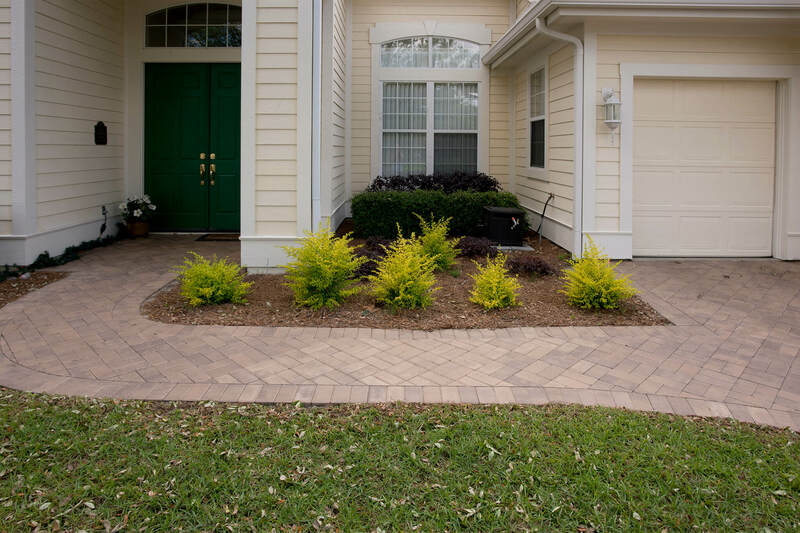 These paver hardscape projects make use of a large variety of paver shapes and sizes, paver colors and paver patterns. 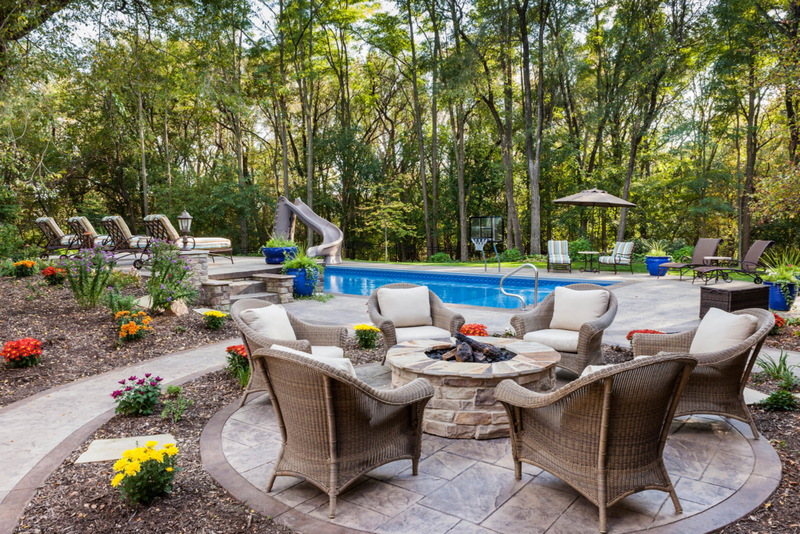 What could be better than a fast, free estimate on your next paver hardscape project? How about an estimate that comes with a best price guarantee and turnkey project pricing with no surprises waiting once your home improvement project is completed!